For our special 100th episode, we are thrilled to be joined by actor, writer, and director, Philip Glassborow. 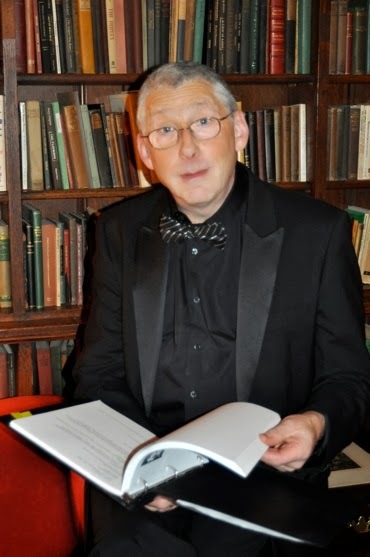 Philip has been involved in Adventures in Odyssey, FOTF Radio Theatre, The Extraordinary Adventures of G.A. Henty, Lamplighter Theatre, and many productions for the BBC. As if that wasn't great enough, we also have a Eugenius Minds segment with contestant Michael C., a discussion segment about helping new audio drama listeners get the most out of the listening experience, we give away a bunch of audio drama, share some fun ATC stats, and get some wonderful voice messages from several amazing listeners. It's a packed episode that is nearly 2 hours long! we hope you enjoy it! Thanks to Michael C. for joining us for the Eugenius Minds game in this episode. If you'd like to play the game head over to audiotheatrecentral.com/quiz. Jacob Isom is our quiz master and Gabe Miller composed our theme music. 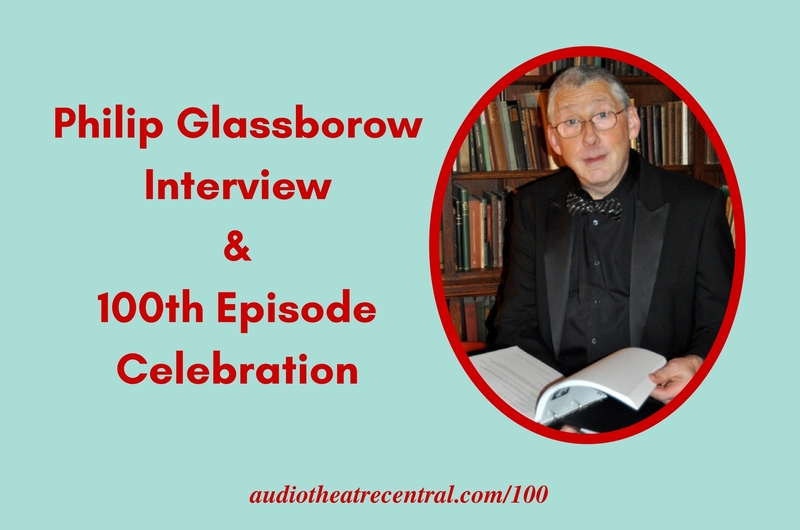 Philip Glassborow shared how he first connected with Focus, some of the intricacies of casting for audio drama, his biggest challenge in script writing, his favorite character he's ever played, and much more. Greenhorn Tales promo has been released. More info at greenhorntales.com. Thanks to all our blog contributors: Austin Peachey, Robert Thacker, Devon Francis, Jacob Solis, and Bill Heid. Thanks to every guest interviewer and guest host. Thanks to Sam Avendano for the awesome theme music. Thanks to all the audio drama producers who donated the prizes for this episode. Thanks to Christopher Green, Roy Allison IV, and Victoria Lynn for the help on this episode. Thanks to you! For listening and being a part of the ATC community. Feel free to add comments to the photos if you wish. What are your thoughts on the topics we addressed in this episode? Send us your feedback! We’d love to hear what you think! Leave a comment below this post, email us at feedback@audiotheatrecentral.com, or give us a call or text 623-688-2770. Subscribe to the show so you'll never miss an episode!